We begin today’s Weekly Roundup in the FT, with the Chart That Tells A Story. This week it was about DIY fund platforms. Aime Williams looked at data on money held in funds on DIY (unadvised) platforms. It makes for depressing reading. Hargreaves Lansdown is the market leader by miles, despite being one of the more expensive platforms. 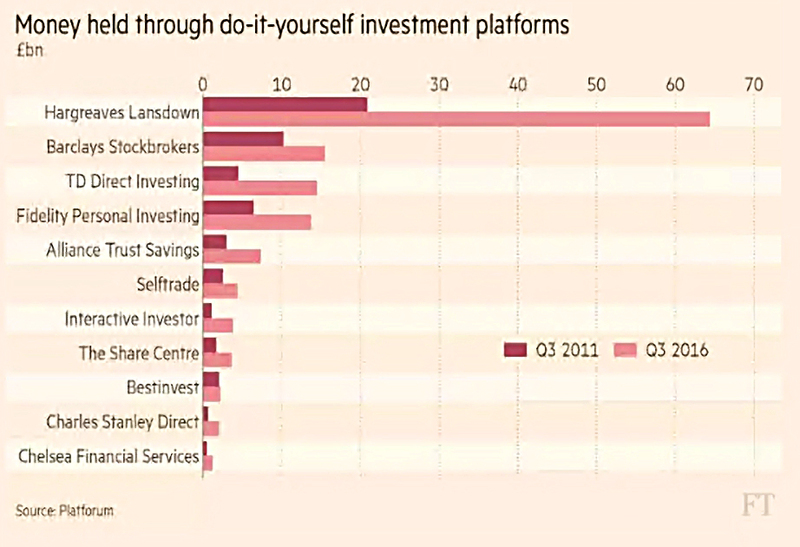 Of my favourite three platforms (iWeb, YouInvest and Fidelity) only the last one appears in the list, in fourth place. Total funds are up from £100 bn in 2008 to almost £600 bn today. That’s sort of good news, I guess, though some of this growth is down to the rise in asset prices since 2008. And it’s still less than £10K per person in the UK. I prefer ETFs and investment trusts to funds, which is probably why my favourite platforms don’t feature. And a prefer a cheap service to support I never use, and monthly glossy newsletters that I never read. If you’re looking for a new platform, the cheapest ones are listed here. Aime’s second article of the week was about potential problems with interest-only mortgages, many of which are about to mature in the coming years. I haven’t had a mortgage for almost 20 years, but the last one that I had was interest-only. They make up 20% of the UK mortgage market, and are a good idea in principle. But you could say the same thing about credit cards, and plenty of people run into problems with those. The key point with interest-only mortgages is that you need to take responsibility for a plan to repay the capital when it comes due. With repayment mortgages, this is done for you via a higher monthly payment. Endowment mortgages (I also had one of these for a while) turned out to be the worst of both worlds, with an extra monthly payment into an investment vehicle which didn’t grow quickly enough to repay the loan. So it’s hard to feel too much sympathy for those who did nothing for a decade or maybe 25 years. It’s estimated that 10% of interest-only borrowers (2% of the overall market) are in this position. And some others who have a plan may find that it falls short. 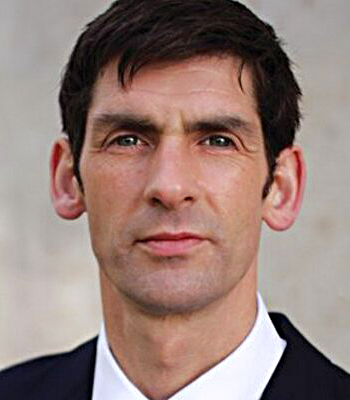 Tom McPhail of Hargreaves Lansdown was worried that there will be more cuts to pensions tax relief. He thinks that the LTA could fall further from £1M, but I can’t see that myself. The annual limit of £40K seems a much more likely target. Now that you can stick £20K a year into an ISA, reducing the pensions allowance to £30K, £25K or even £20K pa could be justified. Interestingly, Tom thinks that the conversion factor for DB pensions could go up. At the moment, the 20:1 ratio is extremely generous. To level the playing field with DC pensions, it would need to rise to more than 30:1. The problem is that anyone with an annual pension of more than £33K – which includes lots of middle ranking public servants in health and education – would then owe the government some tax. Whether this is a good thing or a bad one probably depends on whether you work in the public sector. Over in the Economist, Buttonwood reported that the BoE is worried about a sell-off in bond funds. The 2007-08 crisis happened when it became impossible to work out banks’ exposure to the bad debts within mortgage back securities. So no-body would lend to the banks, leading to a liquidity squeeze. Nowadays the banks hold more capital. This time around, the Bank is worried about the liquidity mismatch between bond funds – which offer immediate redemptions – and the underlying bond market, which is likely to be very illiquid in a crisis. Forced selling from the funds would just make thing worse. 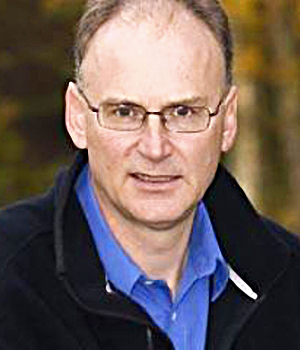 Buttonwood makes the connection with the recent suspension of UK property funds for similar reasons. And he points out the irony of the new capital regulations for banks making them less willing to make markets in bonds (such trading increases their capital requirements). Investors don’t buy bonds with leverage. Asset managers don’t invest in their own funds. And corporate bonds are only a small part of most portfolios. But a locked-up market would hit retail investors’ confidence, and could have knock-on effects. 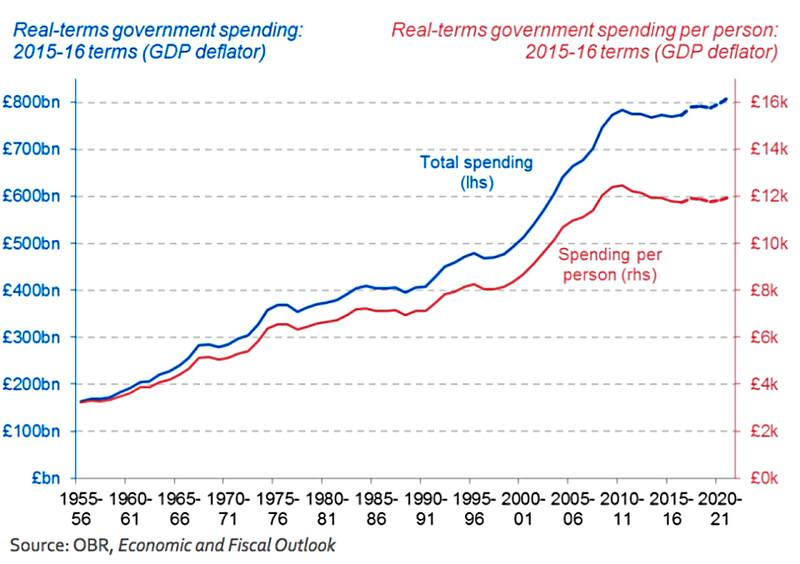 Regular readers will know that I don’t believe that we’ve had any austerity in the UK, since we keep spending more than we raise in taxes. Rick over at Flip Chart Fairy Tales thinks the opposite, and I recently came across a post from last month where he looks at whether austerity is over. Last week he wrote a follow up looking at austerity and tax and using charts from Matt Whitaker at the Resolution Foundation. Government spending is rising, but not in per capita terms. 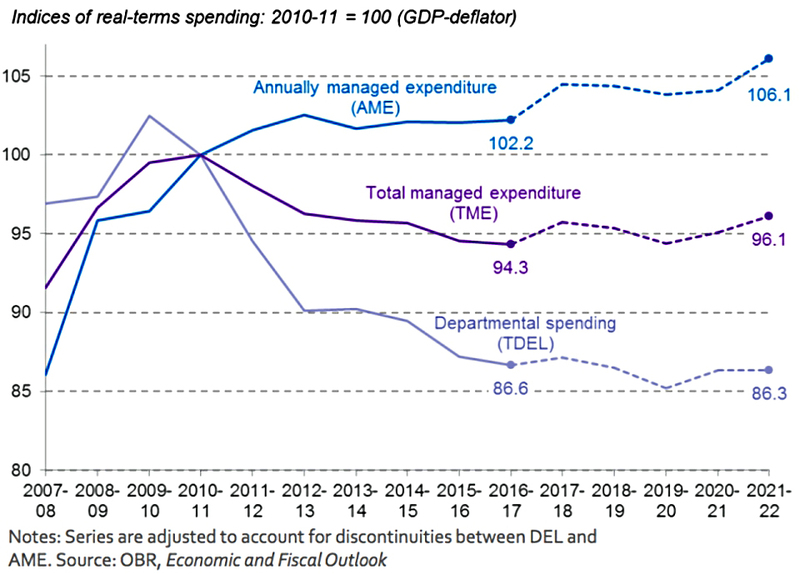 Since the Annually Managed Expenditure (AME – things like social security and debt interest) is going up, departmental spending (TDEL) is falling. 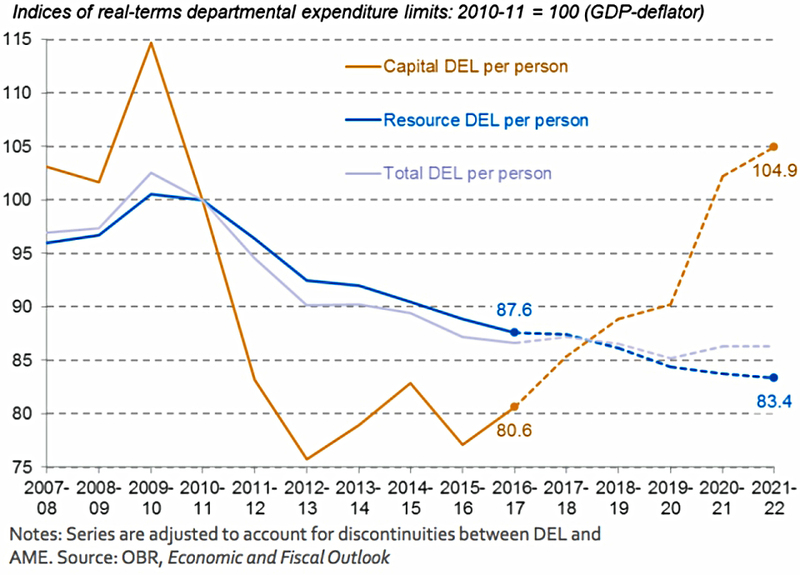 And since capital investment within departments is increasing, spending on day-to-day services is falling. With the NHS and foreign aid (DFID) protected, these department cuts have fallen heaviest on the Foreign Office and Home Office. 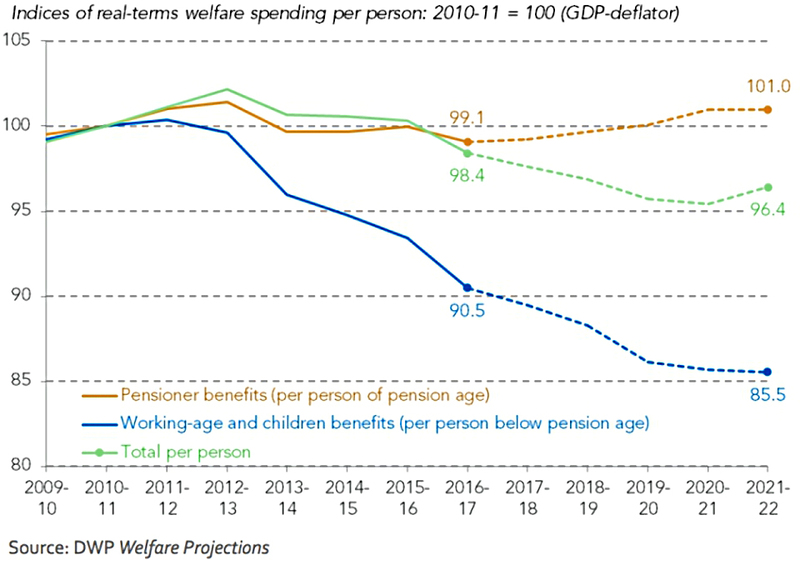 Rick also highlights the cuts to working age welfare, rather than to pensioner benefits. 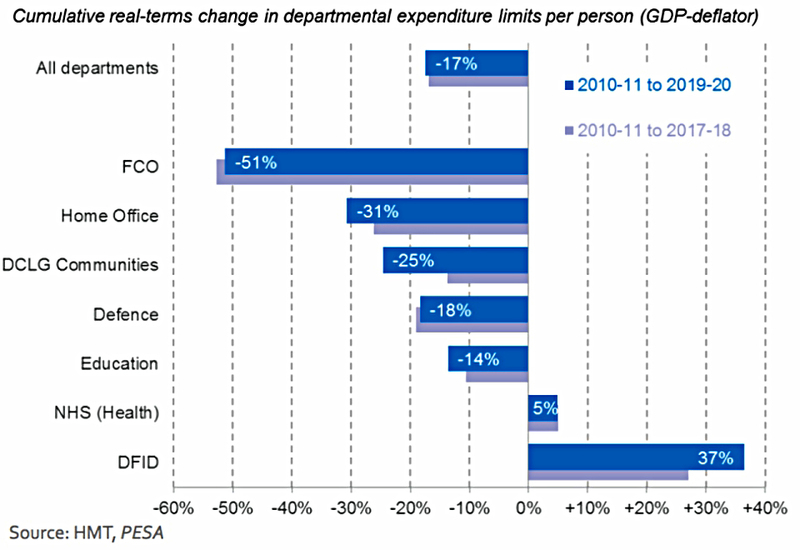 So it’s clear that continued high spending by the government can translate into serious cuts to day-to-day services. But I still wouldn’t call it austerity. And there is still some welfare left. In the Spectator, Andrew Willshire explained how a family on £70K – Corbyn and McDonnell’s definition of a high earner during the election campaign – isn’t much better off than one on minimum wage. 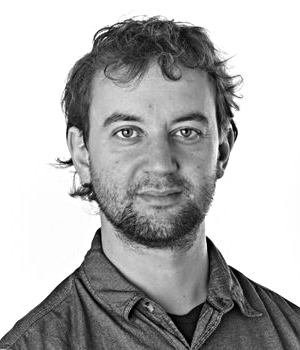 Andrew looked at two families, each with two children and renting a three-bed house in Hackney. One adult works and the other looks after the children. One earns £14K and the other earn £70K. But the minimum wage family will get tax credits, housing benefit and child benefit. 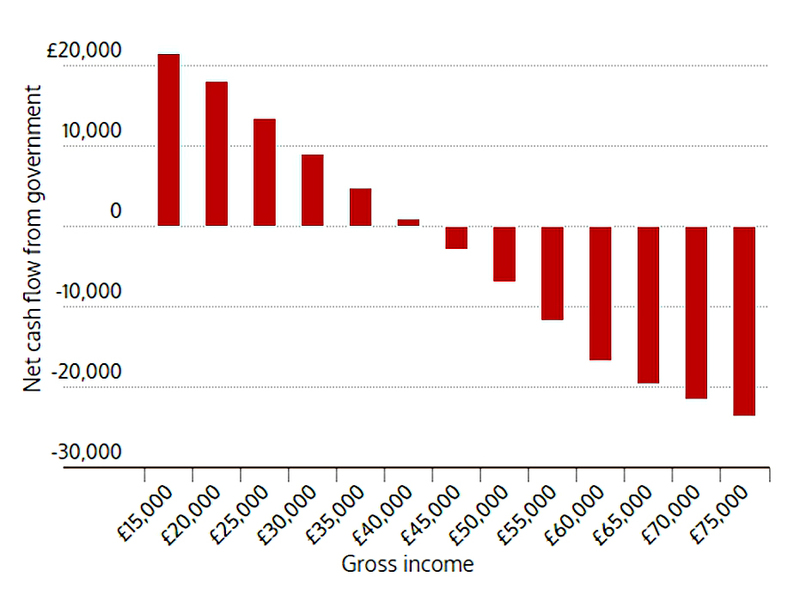 Which brings their net income up to 75% of that of the £70K family. 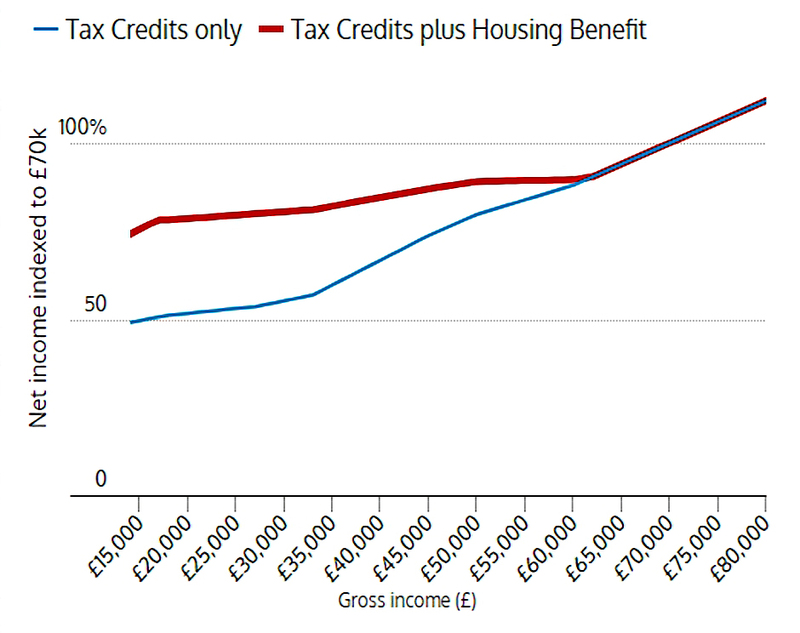 renting, massively subsidised by the taxpayer. Why would a company offer a pay rise when the staff will see little benefit? Why would an employee seek to move to a higher-paying job, or increase their productivity? The government decided to bring forward the date of the increase in the state pension age (SPA) to 68, accelerating the timetable laid out in the Cridland report. The change affects those aged between 39 and 47. This was always a possibility, though I personally think that they have jumped the gun. Increases in life expectancy are slowing, and we won’t know for a few years when the SPA needs to rise. But rise it will, to 70 and beyond, in order to balance the books. The SPA rise was announced on the same day as the high earners at the BBC were revealed – a good day to bury bad news. My objections to the BBC are legion, and Matt Ridley covered most of them in an article for The Times. The licence fee is a compulsory, regressive, anachronistic poll tax. It should be replace by a subscription service, like Netflix and Amazon Video. There are lots of ads on the BBC. But they are for BBC programmes and therefore raise no money. The BBC no longer makes the best TV programmes. And it increasingly competes in areas where there is no public service mission and no market failure (eg. Saturday night “shiny floor” shows). The BBC is a copycat rather than an innovator (pop radio, rolling news, reality TV). The BBC is no longer impartial, but distinctly left wing (Brexit, immigration, identity politics, climate change). But the issue of the week was the ridiculous wages that it pays its staff. The left have tried to paint this as a gender and race issue, but the fact remains that a female Asian journalist is paid £500K pa to read the morning news. 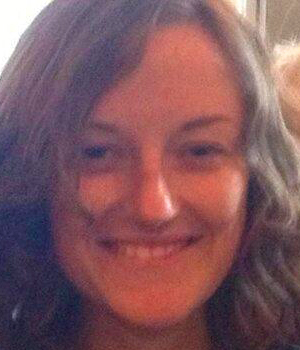 That a white male journalist sitting opposite is paid even more doesn’t mean that she’s underpaid. We’ve since had a bunch of the most privileged women in the country writing an open letter complaining to their employer that they aren’t paid enough. If people want private sector wages, they should go and work in the private sector. I’m sure we can find some cheaper replacements to read from an autocue. 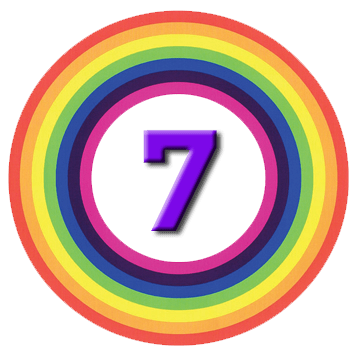 We have six pictures this week. 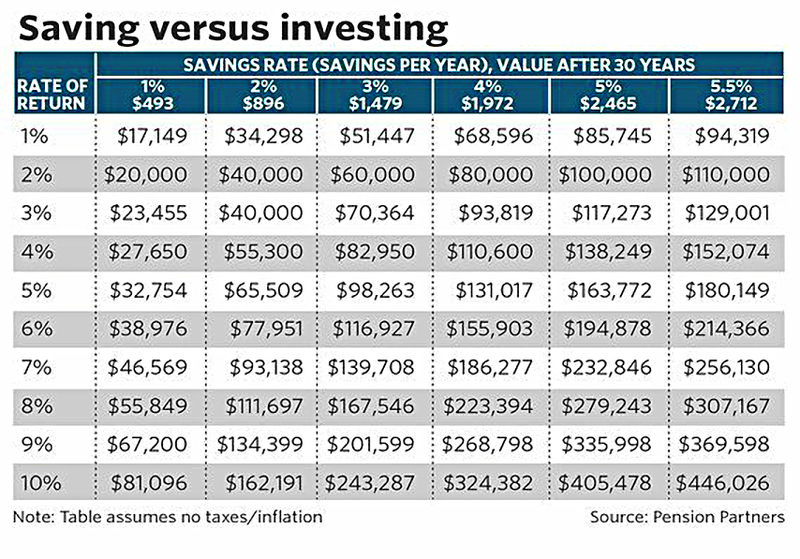 The first is intended to show that your savings rate is more important than the return on your investments. To me, it looks like they are both important, and that’s certainly the message that I’d like to get across. 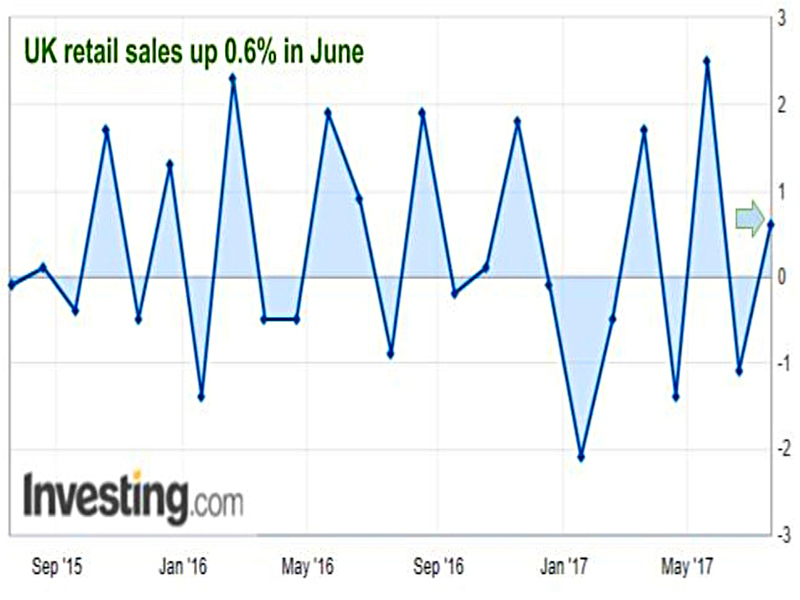 The second shows that UK retail sales are still bubbling along nicely. 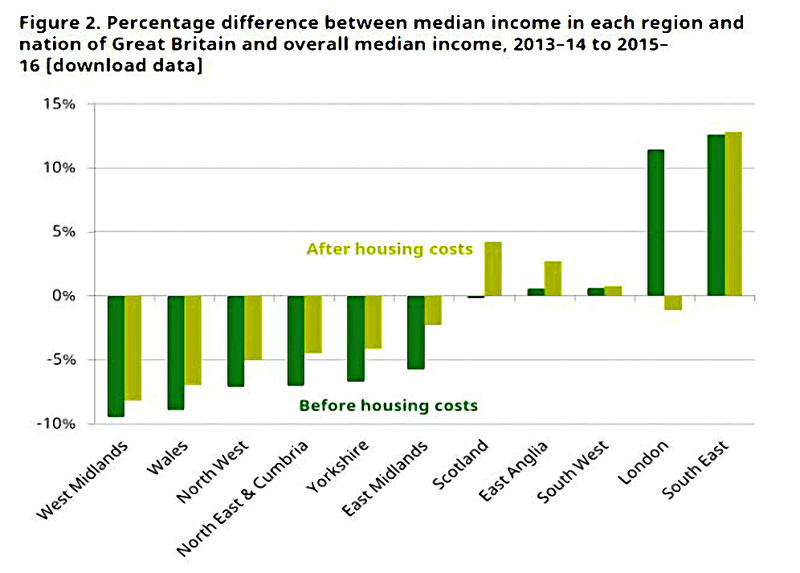 This one looks at regional incomes before and after housing costs. London is actually below the national average after housing is taken into account. The South East does best, with Scotland a surprising second. 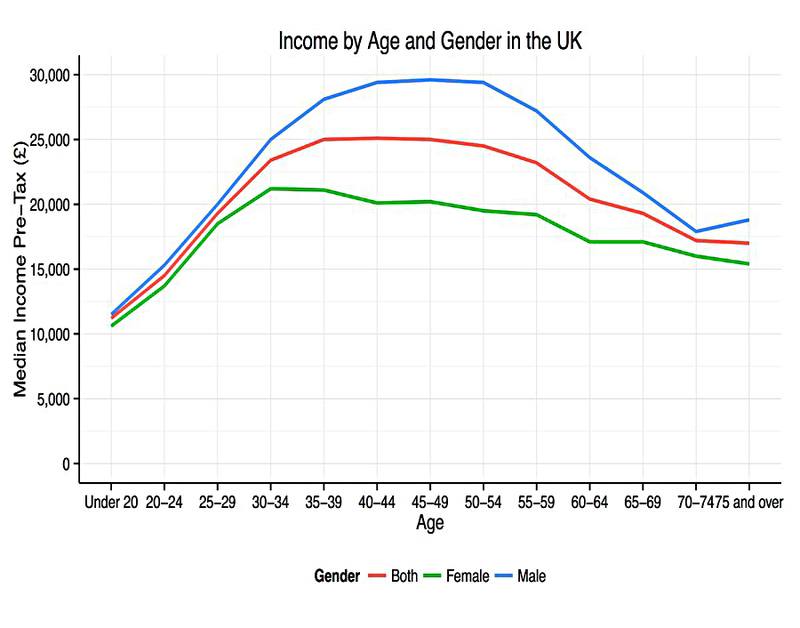 This one shows income by age and gender, and supports the theory that children have a lot to do with the supposed gender wage gap. 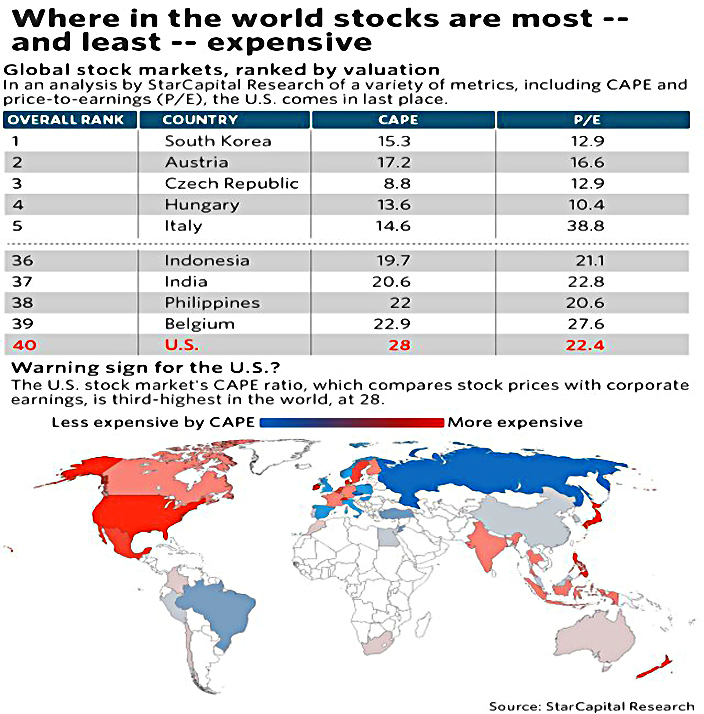 This one looks at PE and CAPE ratios by country. Not surprisingly , the US is the most expensive. 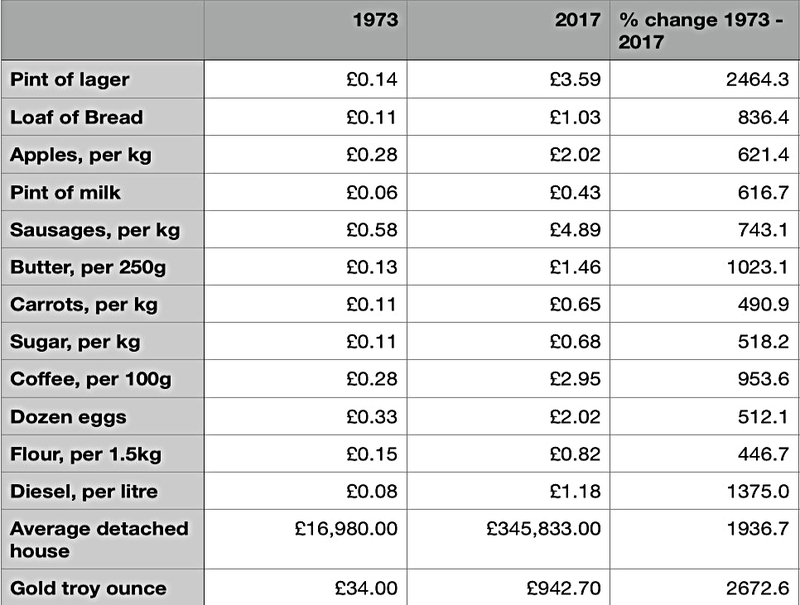 And finally, here’s a look at how prices have changed between 1973 and 2017. Houses are up a lot, but not as much as a pint of lager. And first prize goes to an ounce of gold. We begin today's Weekly Roundup in the FT, where Robin Wrigglesworth explained the Fed's plans to trim its balance sheet.